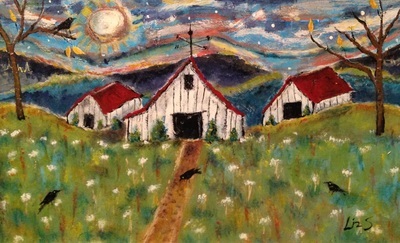 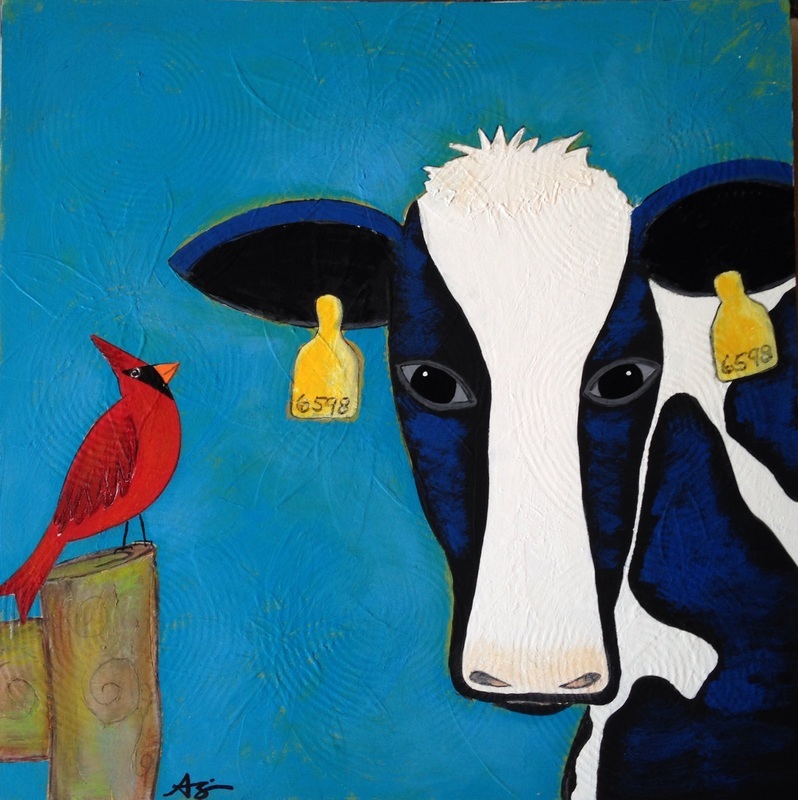 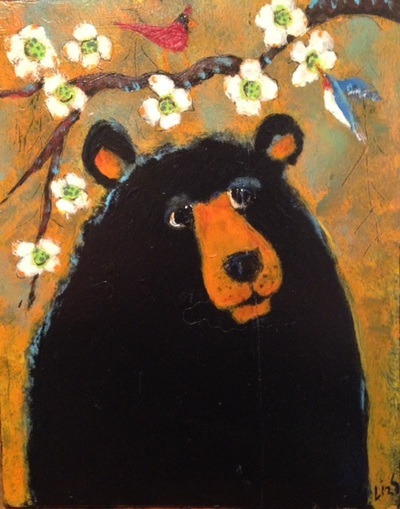 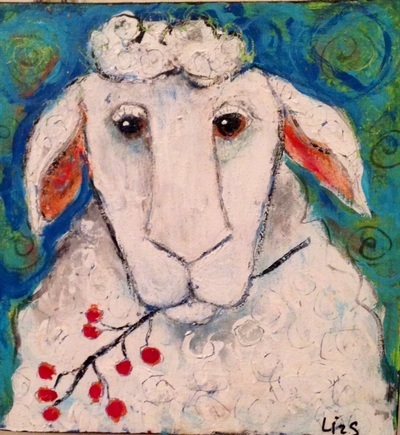 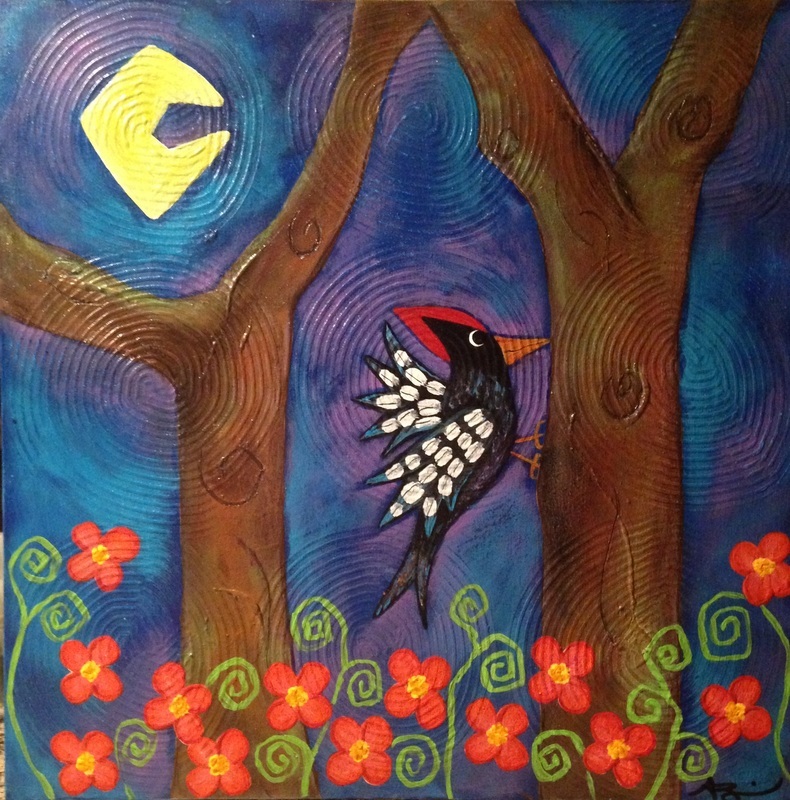 The Pig & The Poppy is a funky new folk art gallery located in the Historic Square of Dahlonega, GA. We have an amazing collection of art and handmade crafts by local and regional artists. 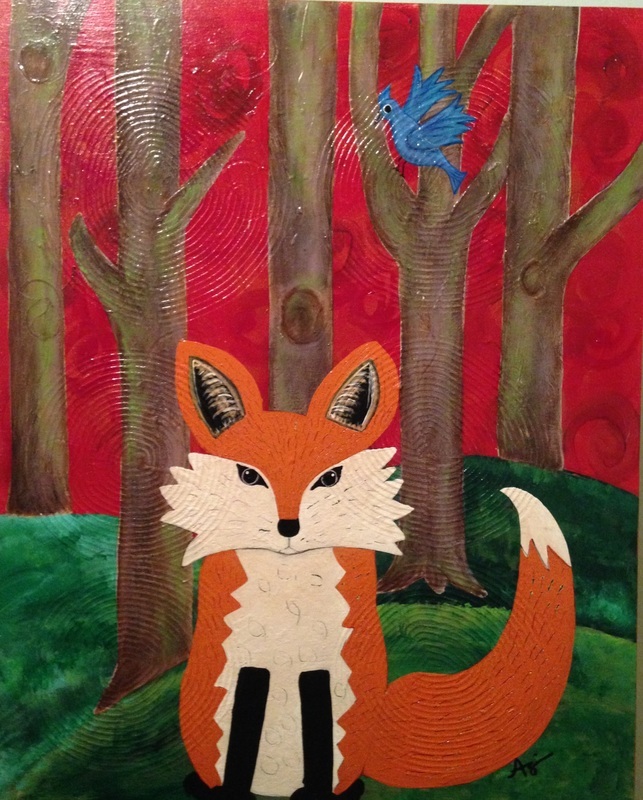 Many of our artists can be commissioned for works tailored to your specific needs. We look forward to your visit!